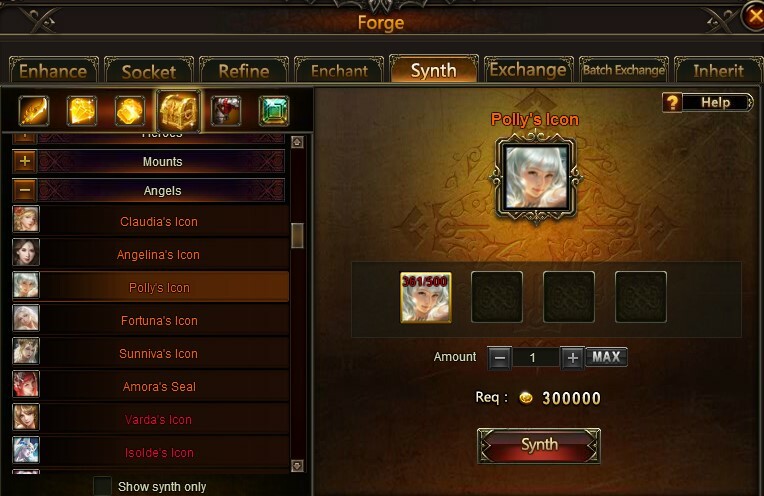 Just trying to help but read ALL description VERY close,you might be missing something OR do you have Polly already? 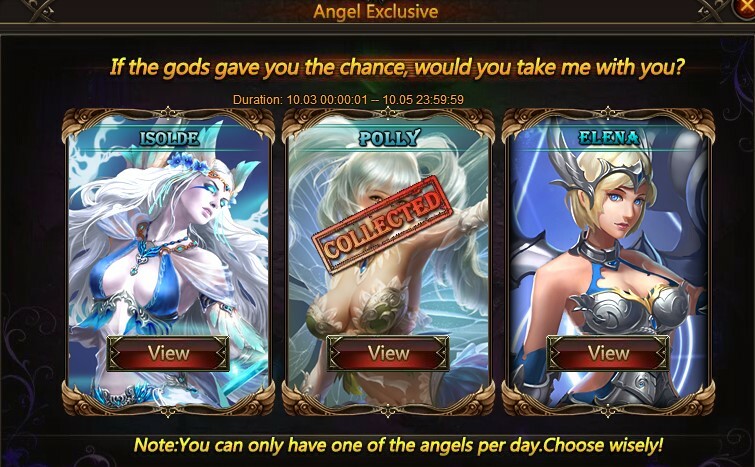 So the event is to achieve angels but the middle one suddenly is something else? So the event is created to trick players again?? other fact is that the pics shows 3 angels to choose between. ( and not 2 angels and 1 only stones);So im not agree with this, and i want this to be solved in one way or another. Dear Player, this event is not to trick players, but its called Angel Exclusive Polly Awaken stones can be gained solely from recharge event (none others were released for polly\'s awaken stones). Please be carefull reading. 2019-4-22 00:52 GMT+8 , Processed in 0.064165 second(s), 44 queries .